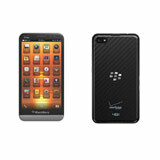 uSell.com's buyers accept a wide range of devices for customers who want to sell BlackBerry Verizon cell phones. 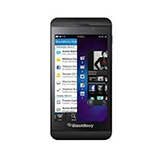 From the traditional Blackberry Curve and Bold models with physical Qwerty keyboards to touch screen models like the Blackberry Torch, you can be sure to find offers on almost any BlackBerry Verizon device through our trade-in program. 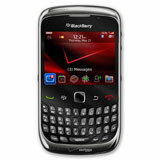 When you sell your Verizon BlackBerry, it's important that you select the correct device to ensure fast payment and prevent potential requotes. 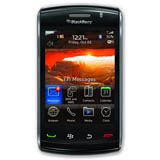 If you're not sure which phone in the list above matches your device, you can check the Verizon BlackBerry model number on the sticker under the battery, or look in the phone's Settings app. If you still don't know, just contact us! We're here to help!